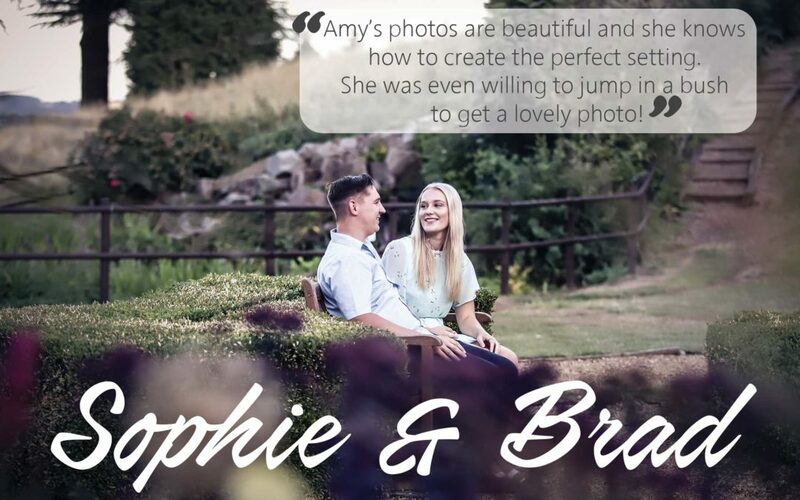 Amy is an amazing photographer, her attention to detail as well as making sure myself and my partner felt comfortable made the engagement shoot feel relaxed yet professional. Her photos are beautiful and she knows how to create the perfect setting. She was even willing to jump in a bush to get a lovely photo! That shows such dedication to her work and her clients. Thank you again Amy I can assure you I will be using your services in the future, whether it is for myself and my partner or hopefully any future children that might come along! !